Epsom lies within Surrey, a county situated just to the south west of the capital. Around 14 miles from London, it’s a popular commuter belt offering residents a delightful setting. Epsom was previously classed as a spa town with its own mineral spring and there remains a museum dedicated to its past. The A24 provides a direct route through the town centre for road users while the train station links to the city centre. How did our ancestors cope? All they could do was spread hay over their floors to keep the chill from turning their feet blue. Thankfully, we've all moved on a lot since then, and we no longer have to upset the horses by stealing their hay! If you are on the search for Epsom Carpets, then throw away the map and compass as your search ends right here. 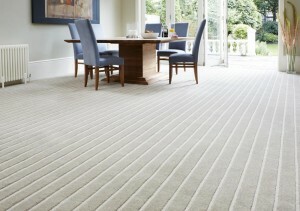 Welcome to Cherry Carpets, your number one supplier of carpets in Epsom. It doesn't matter to us the design, style and colour carpets you are looking for, here at Cherry Carpets it's highly probable that we'll be able to supply you with exactly what you are looking for. 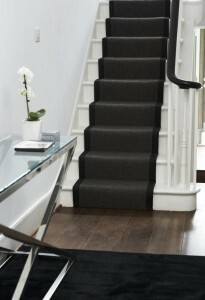 If you're still scratching your head over the exact carpeting that you do want, then we should be able to sort you out. We have plenty of experience within the flooring industry, and we have lots of possible options for you to think about. We can help you with everything – design, ordering and fitting. Our services don't just stop there though, as our after-sales service cannot be beaten. 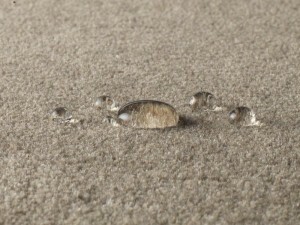 If you're worried about your finances when it comes to new carpets, then we can probably help you with that as well. 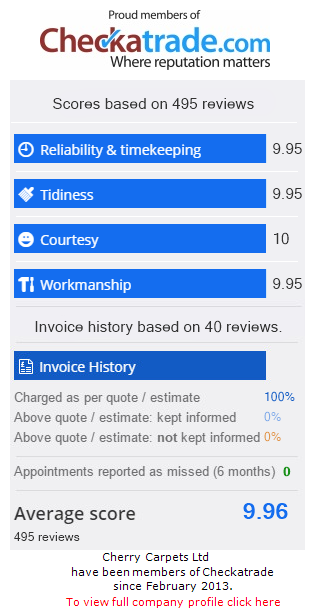 If you speak to us about our service, we've no doubt you'll be more than happy with the prices we can quote you. 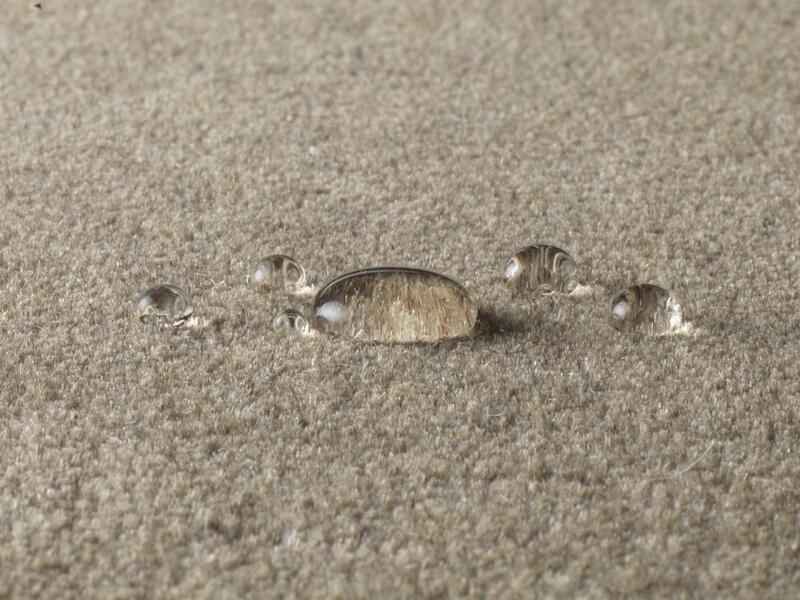 We're able to offer carpets and carpeting services at much more competitive prices than our competitors because we don't have a showroom, or an expensive high-street retail store to worry about. We pass the savings we make onto our happy customers. There are really not many feelings to compare with the sensation of warm, luxurious carpet beneath your toes! Plus, an attractive-looking carpet will go a long way to making your home look wonderful and inviting. Few items in the home offer so much than carpeting – warmth, insulation and the absorption of sound. Falling onto a carpet should you be unfortunate enough to trip is also a lot less painful than falling onto a cold, bare floor! Everyone loves thick carpeting, but in truth thick carpeting should only be used in rooms that are associated with 'chilling out' – i.e. bedrooms and lounges. If you install a carpet in a room that receives a lot of traffic then it will soon become downtrodden and will lose its depth. For rooms with a lot of foot traffic and risk of spillage, such as kitchens, bathrooms and kids bedrooms, it's far better to use Berber-style carpeting. 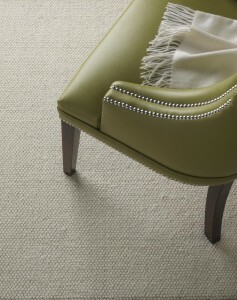 These hard-working carpets are tough, resistant to staining and are easy to keep clean. All you need to do is vacuum once a week and wash occasionally and they will look great for years! 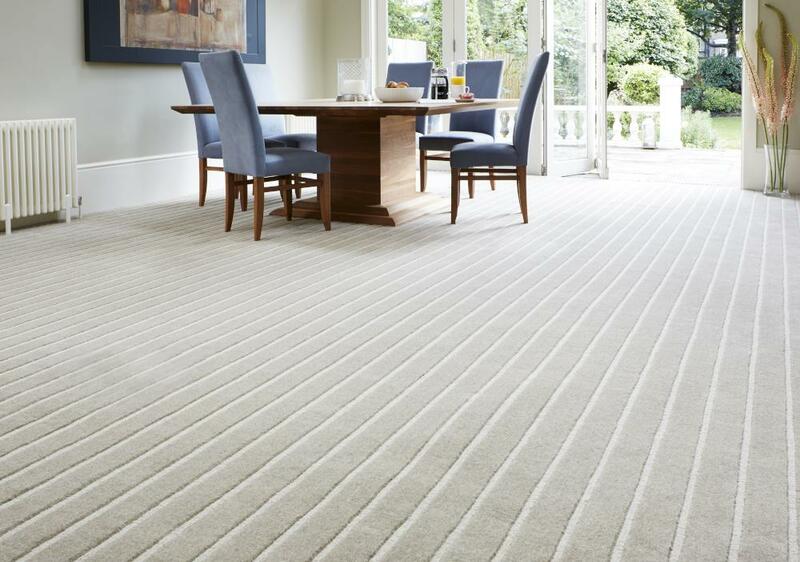 Rest assured, when it comes to carpeting we only supply the best in brands – names you'll probably be familiar with such as Axminster, Manx Carpets, Cavalier Carpets, Kingsmead and Telenze. We can also supply underlay from companies such as Cloud 9, Duralay, Cosi and Ezifloor. 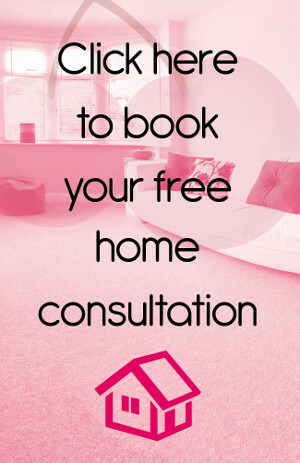 for a free consultation and home samples pack. Alternatively, you can email us at info@cherrycarpets.co.uk.